Here we are, the last weekend in April…wow, before you know it summer will be here!!! It’s a busy weekend here in Lexington, VA with The Annual Sidewalk Sale as well as the Historic Garden Tour, and let’s not forget W&L is hosting their Alumni Weekend! I think for today I will pick a home that is close enough to town that you could walk in to enjoy the activities, but also has enough distance from downtown that you can also be away from the hustle and bustle! Welcome to 330 Enfield Road: This spacious Cape Cod offers a wonderful floor plan, five bedrooms, four and a half baths, great room with fireplace, eat-in kitchen, media room, family room with cabinetry and a mud room. Entertain on the front porch or the rear deck. Mature landscaping and off street parking. This home is located within Lexington City limits and walking distance to downtown, schools, W&L and VMI. A must see! The list price is: $355,000. 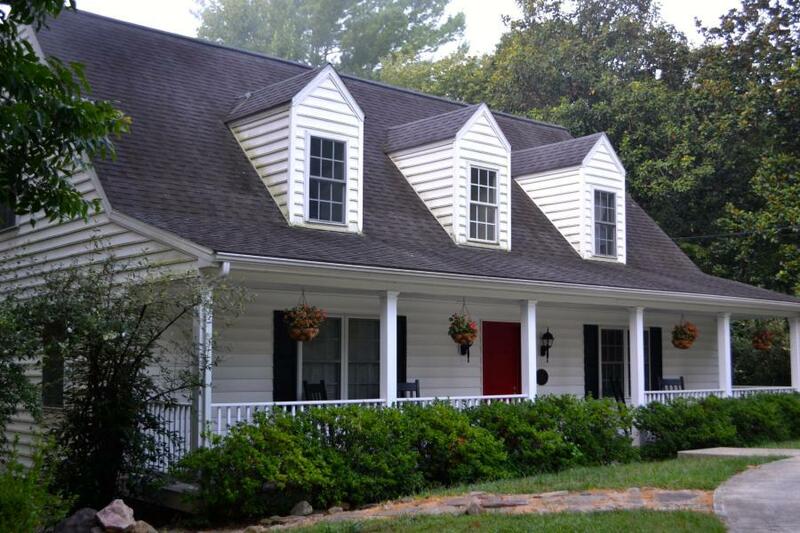 Go ahead and contact us today, we would love to hear from you and to show you this lovely home or any that we have to offer so that you can come and enjoy all that our area of Virginia has to offer!